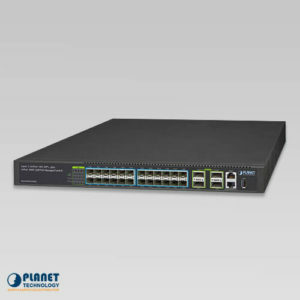 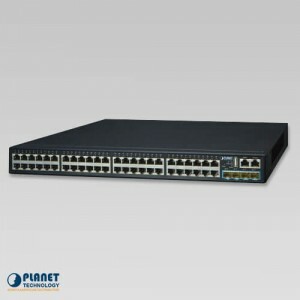 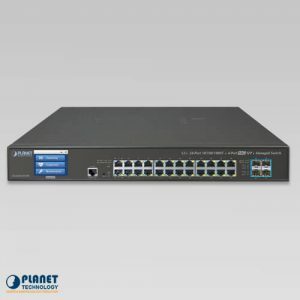 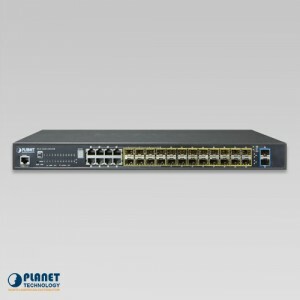 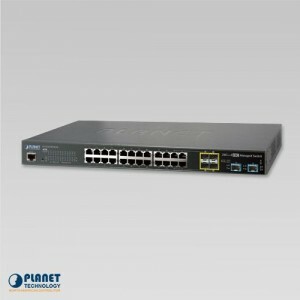 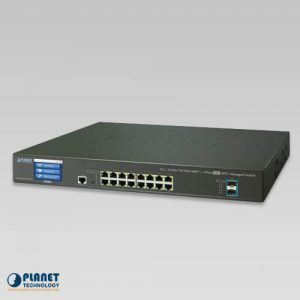 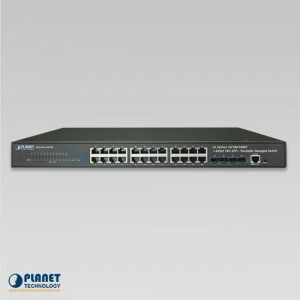 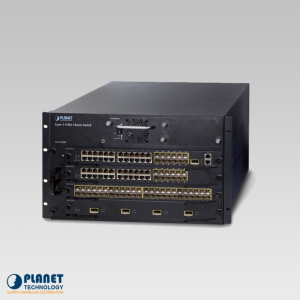 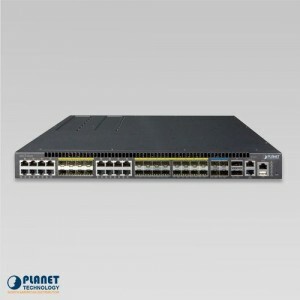 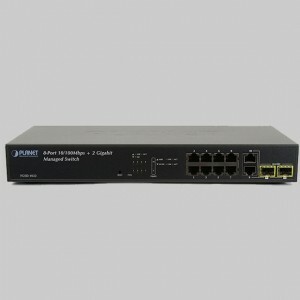 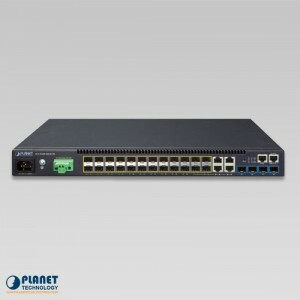 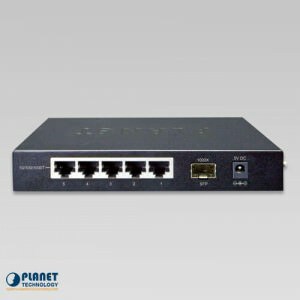 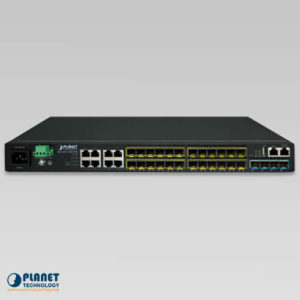 PlanetechUSA.com is your one stop solution for the best standard switches that offer comprehensive network solutions. 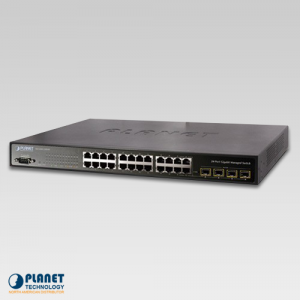 These Planet Technology standard switches are extremely budget friendly and easy to use. With the standard switches, you will be pleased to discover that you can set up and manage networks in less time. These time and space saving standard switches are what sets PlanetechUSA.com from all other companies. 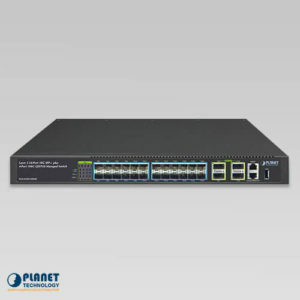 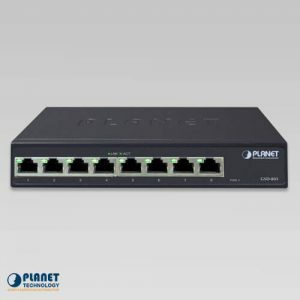 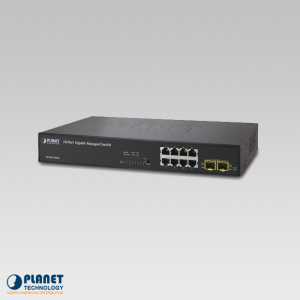 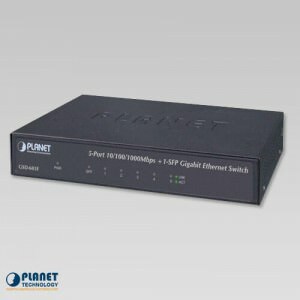 PLANET’s GSD-603F Gigabit Ethernet Switch features 5 Gigabit Ethernet ports, 1 SFP port and provides fiber uplink capability and non-blocking wire-speed performance for various applications that need long-distance data transmission. 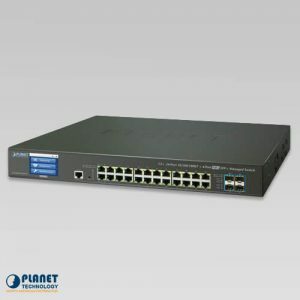 PLANET’s GS-5220-20T4C4XR Layer 2+ Managed Gigabit Switches support both IPv4 and IPv6 protocols and hardware Layer 3 static routing capability, and provide 24 10/100/1000Mbps Gigabit Ethernet ports, 4 shared Gigabit SFP slots and 4 10G SFP+ uplink slots with 48VDC redundant power. 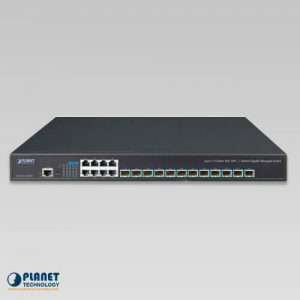 PLANET’s GS-5220-20T4C4X Layer 2+ Managed Gigabit Switches support both IPv4 and IPv6 protocols and hardware Layer 3 static routing capability, and provide 24 10/100/1000Mbps Gigabit Ethernet ports, 4 shared Gigabit SFP slots and 4 10G SFP+ uplink slots.